Don’t be surprised if you see the rapper walking around the woods of Wyoming. You may have been wondering where Kanye West was at this year’s Met Gala, an event he would never miss, and why he’s deleted his Instagram and Twitter accounts. Well, it’s because he’s somewhere in the mountains of Wyoming. TMZ reports that the rapper is holed up at a mountaintop resort working on music. And, really, what better place to become one with yourself and nature than Wyoming, known for Yellowstone National Park. West has been there for about a week and apparently made a visit two weeks prior to his retreat. With his absence at the Met Gala and recent social media scrub, rumors circulated that there might be trouble in paradise for West and wife Kim Kardashian, but sources say that’s not true. Kanye’s just busy with his art. 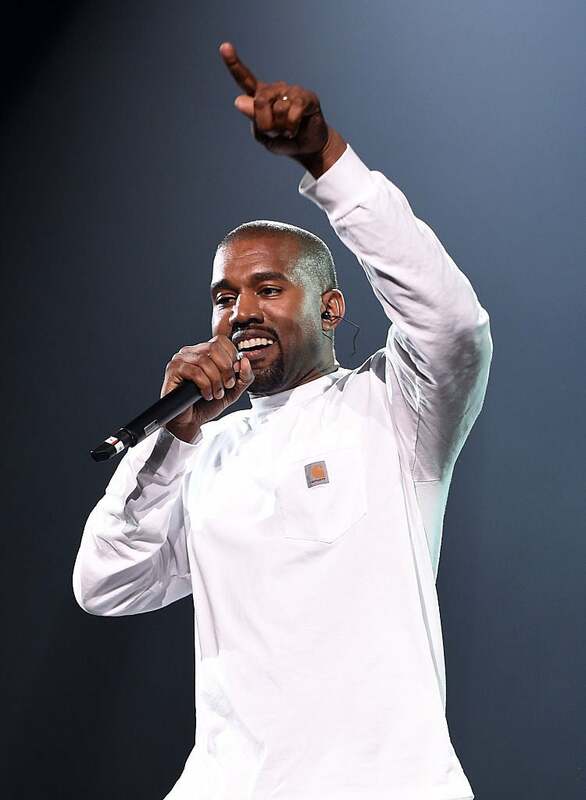 So, with such natural inspiration around him, should fans expect a Bon Iver-esque Kanye? We can’t say. Either way, as soon as he drops new music, we’ll be the first to give it a listen.